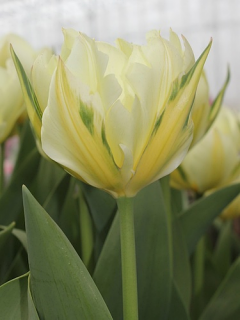 Buy Tulip Bulbs | Tulipa Russian Princess | Gold Medal winning Harts Nursery. 'Russian Princess' tulip is a silky looking tulip with subtle pink and cream colours. 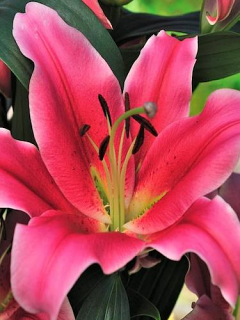 This graceful tulip will flower for a longer period than others with it's sturdy stem and regal stance. 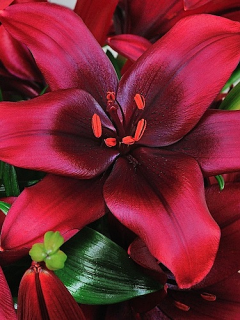 Perfect for bedding plants with daffodils or in pots for cutting. 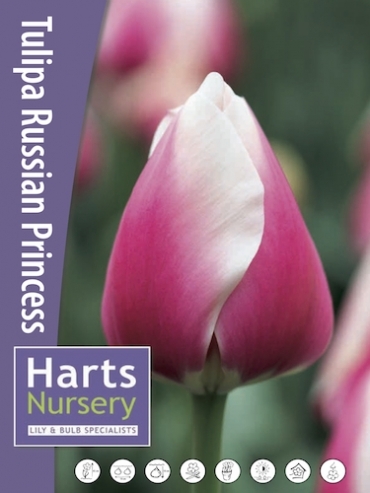 Planting and growing instructions: Buy Tulip Bulbs | Tulipa Russian Princess | Gold Medal winning Harts Nursery. 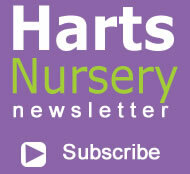 Plant care: Buy Tulip Bulbs | Tulipa Russian Princess | Gold Medal winning Harts Nursery. 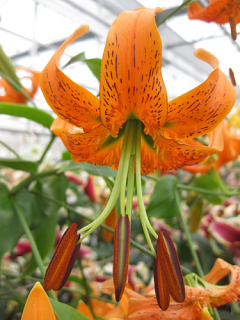 Tell a friend about Buy Tulip Bulbs | Tulipa Russian Princess | Gold Medal winning Harts Nursery.